Carcountrycreditcruncher's Blog | Financing your future, not your past! Financing your future, not your past! Hello, Car Country fans! Today we are bringing you a list of a few things that every man should know how to do with his car. We hope they come in handy…and if you can’t do them all, it’s okay. We won’t tell. Duct tape really does fix everything. If you have steam escaping from your radiator hose, grab a roll of your favorite shiny tape and let’s get to work. First, wait for your engine to cool off! (Magically healing a burn is NOT on this list of things you should know how to do.) After the engine is cool, find the source of the steam (the rupture or the hole) and clean the area around it, because the tape won’t stick otherwise. Wrap two or three inches of duct tape around the hole, pressing firmly to make sure it sticks. Then overwrap the section again, spanning from two or three inches on one side of the hole to the same distance on the other, just to make sure. The hose is under a lot of pressure, so you want to make sure to use plenty of tape. Before you crank the engine, check the radiator level. If it’s dangerously low and you don’t have any coolant, you can use water, or diet soda if it’s an emergency and that’s all you have. Here in Oklahoma, we see a lot of folks driving trucks with trailers. You will probably have to back the trailer up at some point, and you don’t want to look silly in front of your buddies. So what you need to do is put your left hand at six o’clock on the steering wheel, and drape your right hand over the back of the seat. Then as you back up, turn your hand on the steering wheel in the direction you want the trailer to go. Helpful hint: if your trailer is too low for you to see, tape brightly-colored flags to the corners. Using a torque wrench the wrong way leads to incorrectly tightened fasteners, which can spell trouble for your machinery. To do it right, first screw the fasteners on by hand. Some are torqued dry, some lightly oiled–check your shop manual. Next, pick a wrench– a beam-type is less expensive, but the click-type can be easier to use. To use a beam wrench, first make sure it zeros; bend the pointer if necessary. Turn the wrench steadily, holding the plastic handle so it floats on the pivot to the beam to avoid influencing the readings with your hands. 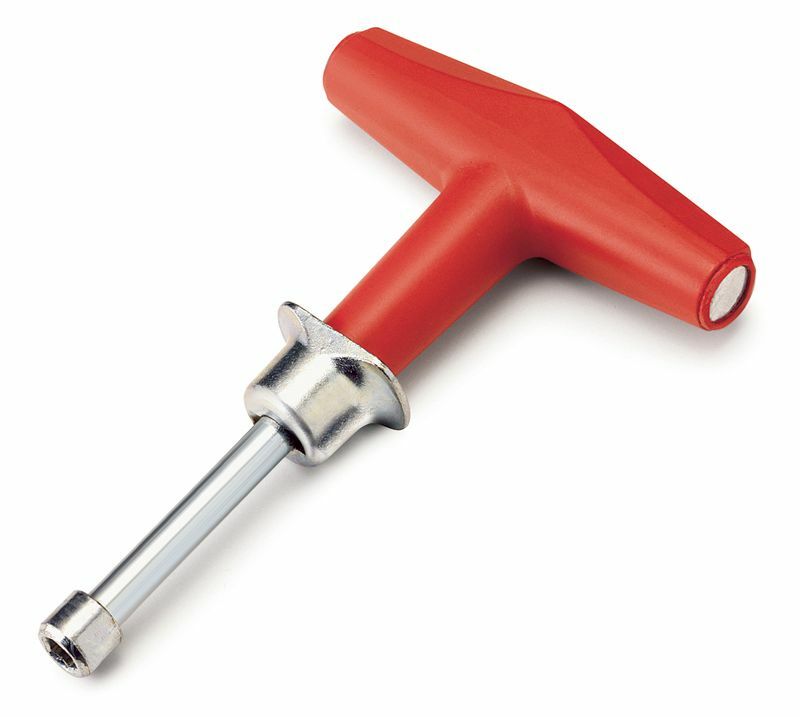 With a click wrench, twist the handle until you see the desired torque in the indicator window. Tighten the wrench until you feel the mechanism click, but no farther. With both wrenches, tighten all fasteners gradually, starting in the middle of the assembly and working in a widening spiral. Begin with one-third of the final torque; return to the first fastener and tighten all to two-thirds of the final torque. Repeat, in sequence, to the final torque. You’ve got to change your oil every 3000 miles if you want your car to have any kind of life at all. You can easily take it to a quick-lube shop, but you can also do it yourself. (This will really impress the lady in your life.) 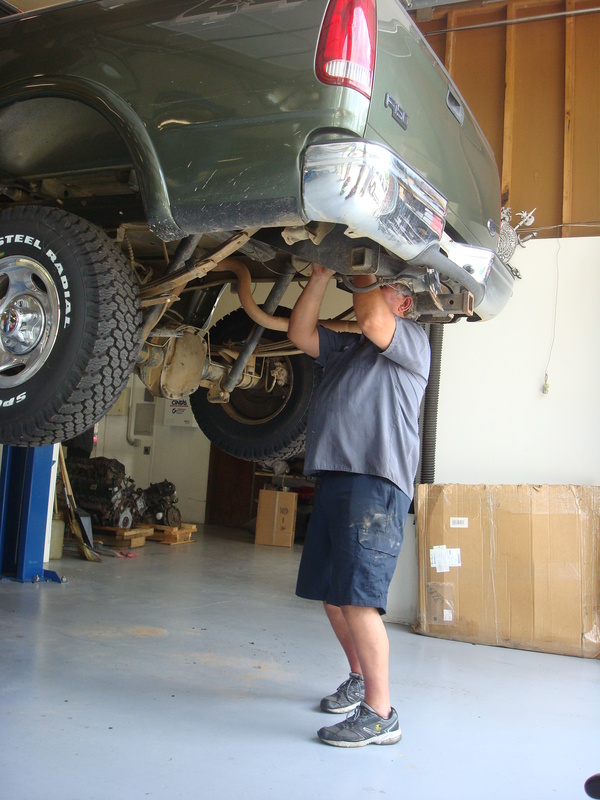 Warm the engine to stir up any sediment in the crankcase, then raise the car on stands or ramps. Put a pan under the drain and re-move the plug; let it drain for 10 minutes. Remove the filter, and let it drain into the pan; make sure the O-ring comes off. Use your finger to coat the new filter’s O-ring with a little oil. If the angle of the new filter allows, prefill it with oil and screw it on. 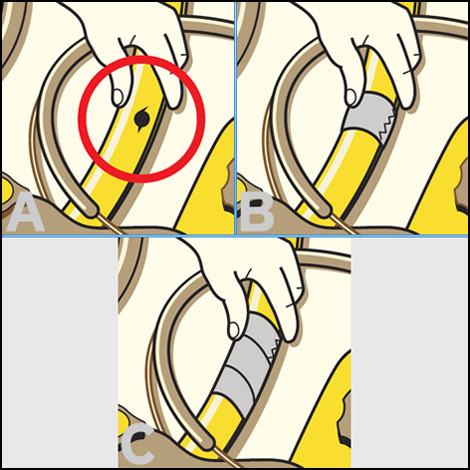 Tighten a three-quarter turn after the gasket touches. Reinstall the drain plug with a new crush washer or seal. Add all but the last quart of oil, start the engine and check for leaks. Turn off the car, let it sit for a few minutes, then check the oil level. Top off to the fill mark. Don’t feel badly if you can’t do all of these things. But we hope these have helped you a little bit. And if you can already do all of these, then you have permission to gloat to your friends that can’t. Remember, www.carcountrycars.com is open 24/7 to browse online inventory at any of our three locations, and you can also fill out private online loan applications! When you first step into Car Country Bixby, one of the first offices you see belongs to Account Specialist Melissa Mork. 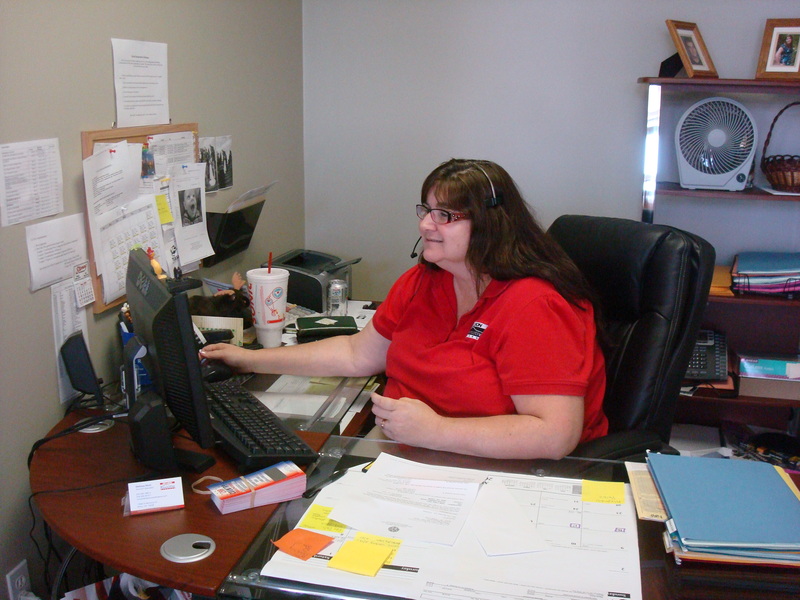 Melissa is great at helping Car Country customers resolve their payment issues. Some customers have fallen on tough times, and it’s important to Melissa that she’s able to work with them and help them make arrangements that will benefit them. Work for Melissa is not only fulfilling, but a family affair! Her husband Tony is an employee of Car Country, so they get to spend plenty of time together. Melissa and Tony have two children, Samuel and Kaitlyn, and a new daughter-in-law, Myrna. The Mork family also consists of two 10-year-old black labs, Sasha and Penelope. Melissa likes reading and spending time with her kids, as well as traveling. A favorite vacation destination for Melissa is Hawaii; she’s a beach lover and enjoys the beautiful scenery Hawaii has to offer. If she could travel anywhere in the world, it would be Italy. But even though she wants to travel to Italy, her favorite cuisine is Mexican. And while Melissa dresses in Car Country red and blue, she’d rather be wearing purple. Maybe we can see about changing the official colors! Thanks for taking the time to get to know Account Specialist Melissa Mork. Don’t forget that you can visit our website to see our inventory for all three locations, as well as fill out online credit applications! So it’s getting really hot outside, eh, Green Country? Is your car ready to take the heat? Check out Car Country’s tips on getting your vehicle ready for the summer sun. 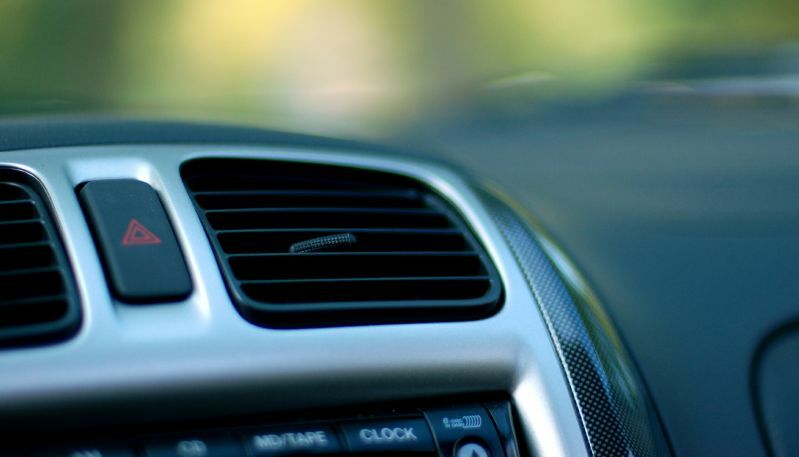 Your air conditioner is going to be working overtime during the next several months, and you definitely don’t want it to quit working in the middle of July. 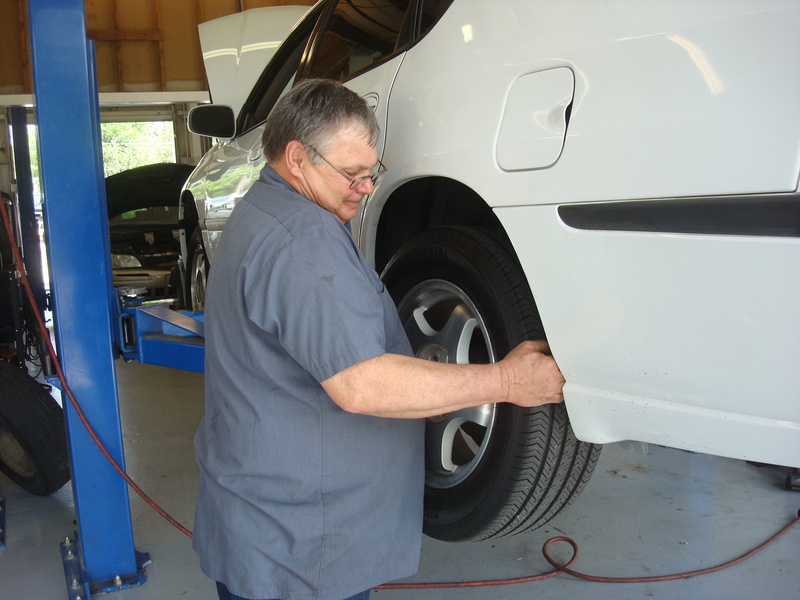 It’s a good idea to get it checked out by a mechanic to make sure everything is in proper working order. A reputable mechanic (like Precision Auto Specialist in Broken Arrow) can make sure there’s no refrigerant leaking, and can pressure-test the system to make sure it’s good to go. If you can’t remember the last time you checked the coolant, it’s time to do it. Keeping the antifreeze fresh is just as important as changing the oil and rotating the tires. If you ignore this, it can cause corrosion inside your engine and radiator, as well as start leaking, which is never good. 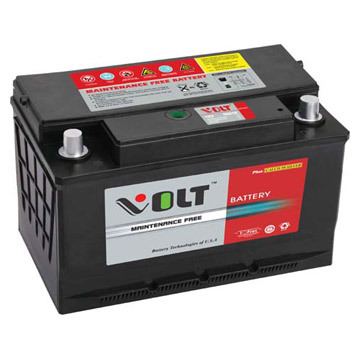 Batteries usually last several years, as long as they are taken care of. Check your battery regularly for corrosion or leaks, and make sure to keep it clean. (An old toothbrush and some Coca-cola are great tools for this project.) If you see any problems with it, it’s time to get a new battery. Be sure to dispose of the old battery in a proper manner; many stores will give you cash for the old one. This time of year, it’s very important to keep your tires fresh and up-to-date. (Not that having a blowout during the winter months is more pleasant, but you know what I mean.) The rising temperature of the road during the summer causes increased pressure in your tires, so you want to make sure they’re in great shape. Be sure to do the “penny test” by inserting a penny into the treads on your tires. If you can see the top of Lincoln’s head poking out the top, then it’s time for new tires. In case you haven’t noticed, we’ve had a very rainy summer so far. Driving without good windshield wipers is dangerous and silly, so see how they’re working. It’s recommended to replace your wipers every six months, even if you think they still work just fine. 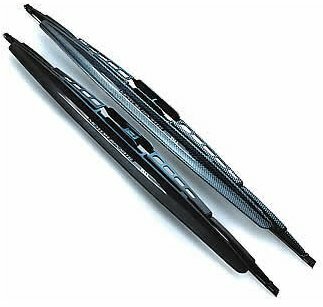 Windshield wipers take the brunt of the elements, as well as tons of sunlight, which makes the rubber deteriorate quickly. So spend a few bucks and replace them before it’s too late. Give all of your hoses and belts a once-over to check for any noticeable cracks or holes. Keep an eye out for any bulges or anything that looks odd. If you see something, get it replaced immediately. We all know that it’s mandatory to get an oil change every 3000 miles, but you probably don’t think about all the other fluids that are busy at work under your hood. Now is the time to change your power-steering, transmission and brake fluids. If you’re not the do-it-yourself type, don’t worry. Take it to a reputable mechanic or lube shop, and they can definitely take care of this. Let’s get all of these simple fixes out of the way, so your car is ready for a summer season full of sun, fun and road trips! Here at Car Country, we pride ourselves on outstanding customer service, and the ability to help those with questionable credit get into a clean, reliable vehicle. And a part of what makes a difference between Car Country and other BHPH dealers is the fact that we ensure that each vehicle is given a 30-point inspection and serviced before it hits the lot. In addition, Car Country offers a 12,000 mile /12-month powertrain warranty! We stand behind our work, and let me tell you why. 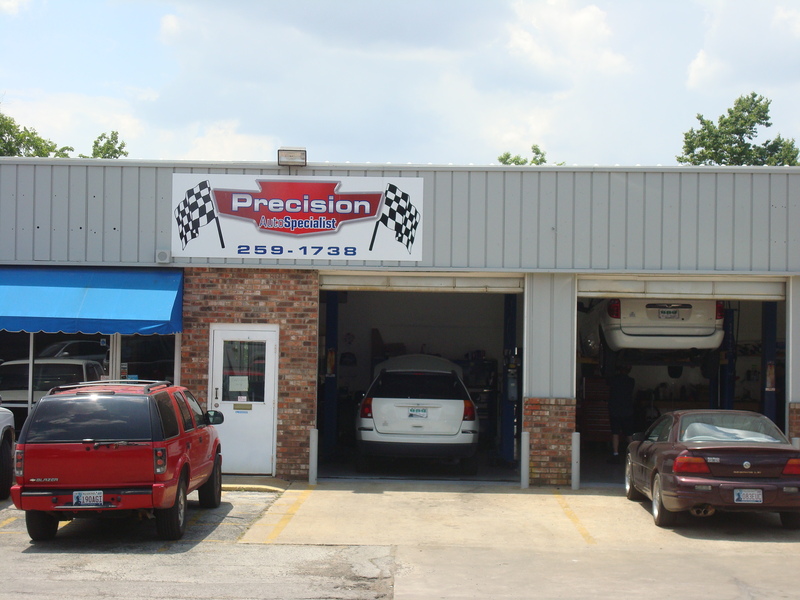 There is a top-notch service center in Broken Arrow called Precision Auto Specialist. At Car Country, we prefer to use Precision, and because of this, they are Car Country Certified. Precision is trusted with all of Car Country’s warranty work, and they’ve done a spectacular job. 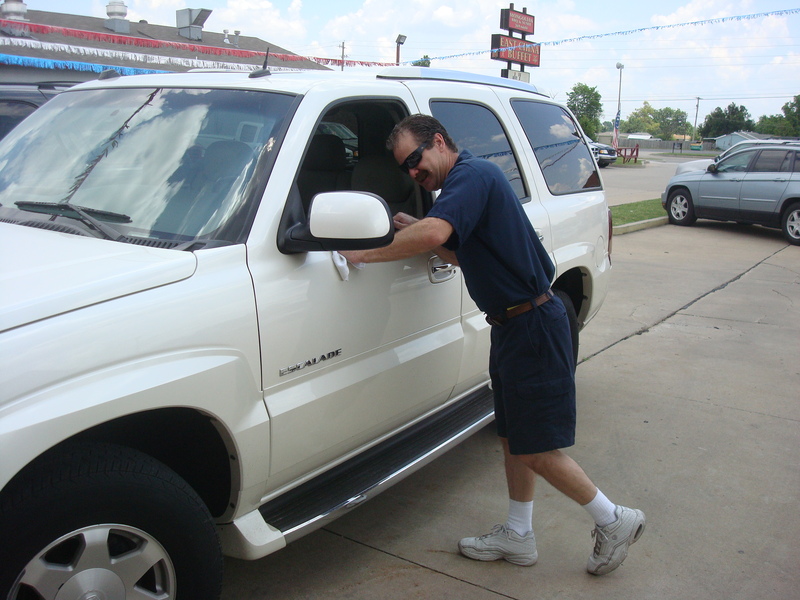 Precision handles most mechanical issues and they have a superior track record of customer satisfaction. From customer Jax: “Excellent service! 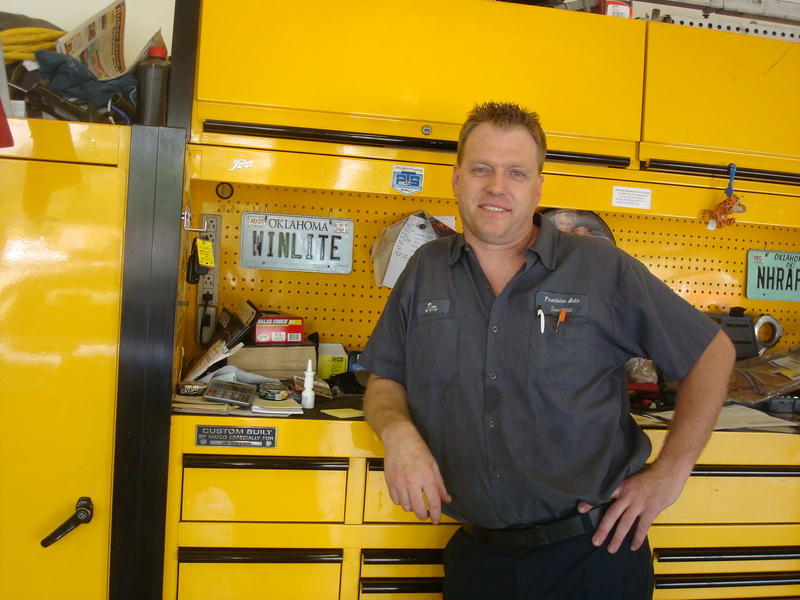 Jeff is the owner of this shop, he is an excellent mechanic and will really take care of you!” Jeff is ready to serve you! 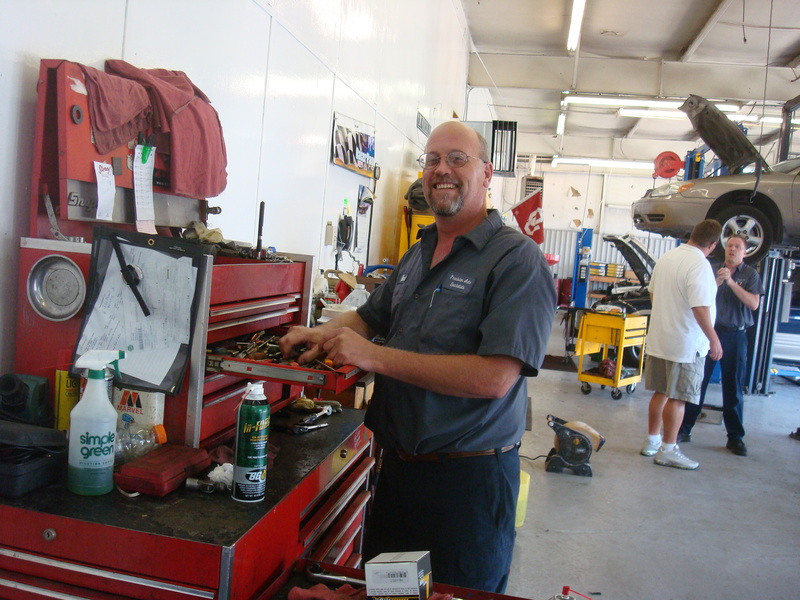 The shop is clean, the mechanics are knowledgeable and friendly, and the support staff is tremendously helpful. These people really know their stuff, and that’s why we’re proud to be customers of theirs, and to recommend them to everyone else. Clifford is hard at work! Precision has the tools to do whatever job you need…just ask Mark! Darrell is ready to fix your car! Be greeted in the front office by Kendra’s smiling face! 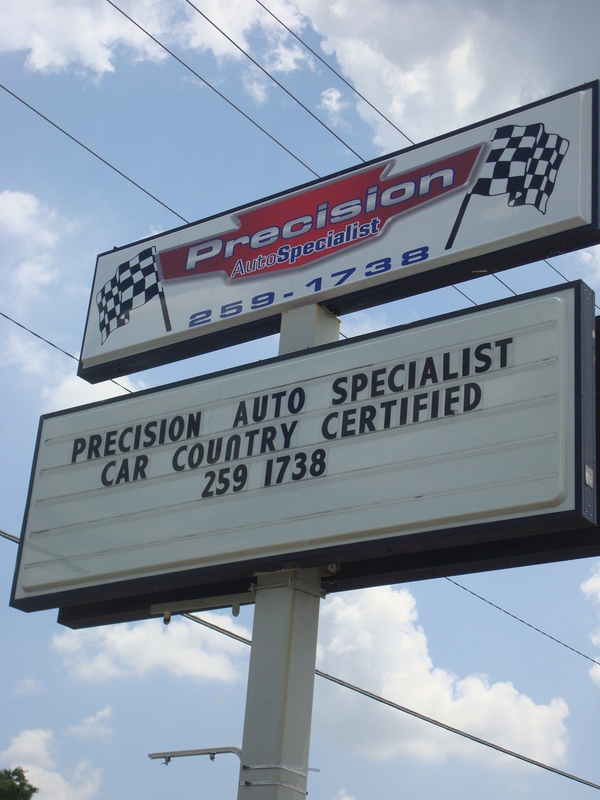 Precision Auto Specialist is located in Broken Arrow, at 1020 S. Main Street, near Central Park. Call for an appointment at (918)259-1738. While you may be familiar with Car Country as a whole, you may not know that we have three locations to serve you. And while each dealership sports the name “Car Country“, they each have their own unique style and personality. 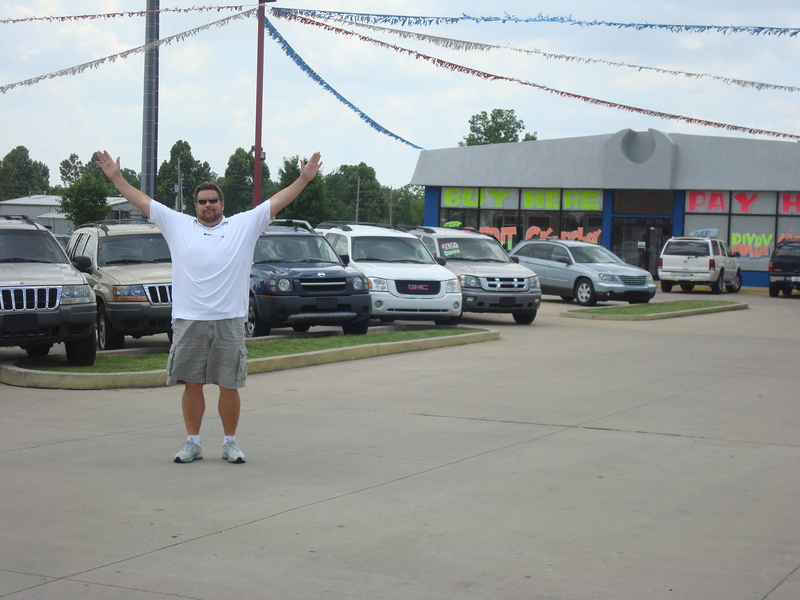 The premise may be the same; we are Green Country’s favorite Buy Here Pay Here dealer, but we pride ourselves on the fact that we are not just a cookie-cutter car lot. Today we’d like to introduce you to our Bixby location. 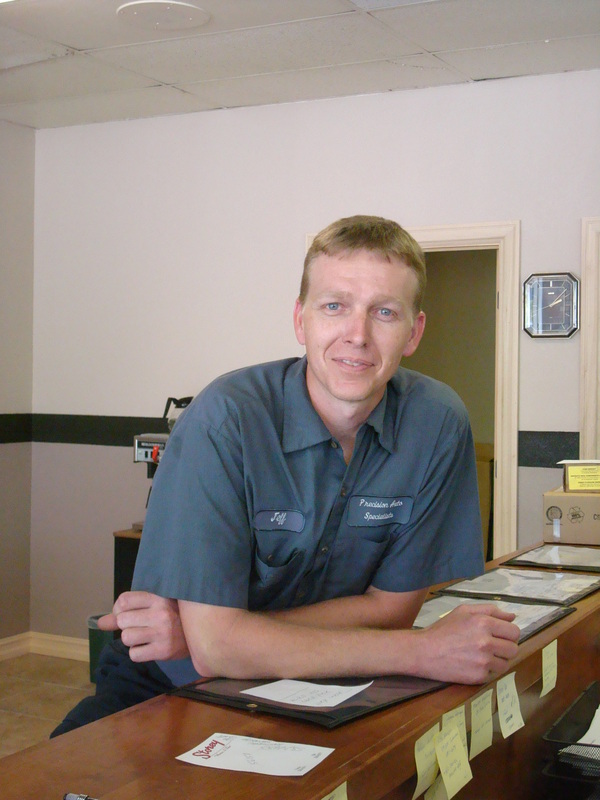 We’ll let you meet some of our employees, and get a look inside of our dealership. Sound good? Let’s go! Our Bixby store is located at 13228 South Memorial, just south of the intersection of 131st and Memorial. You’ll notice it right away because of the multitude of red and blue flags out front. 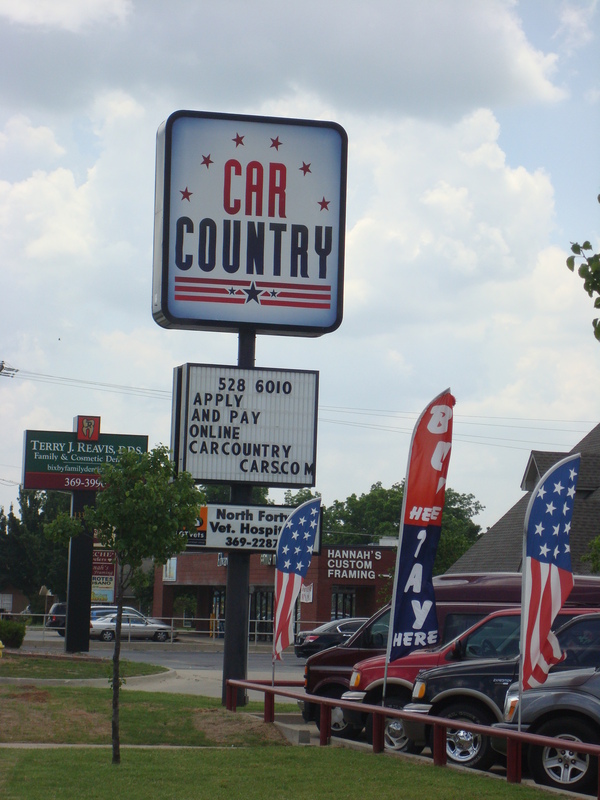 This was the original Car Country, and it opened in November 2007. 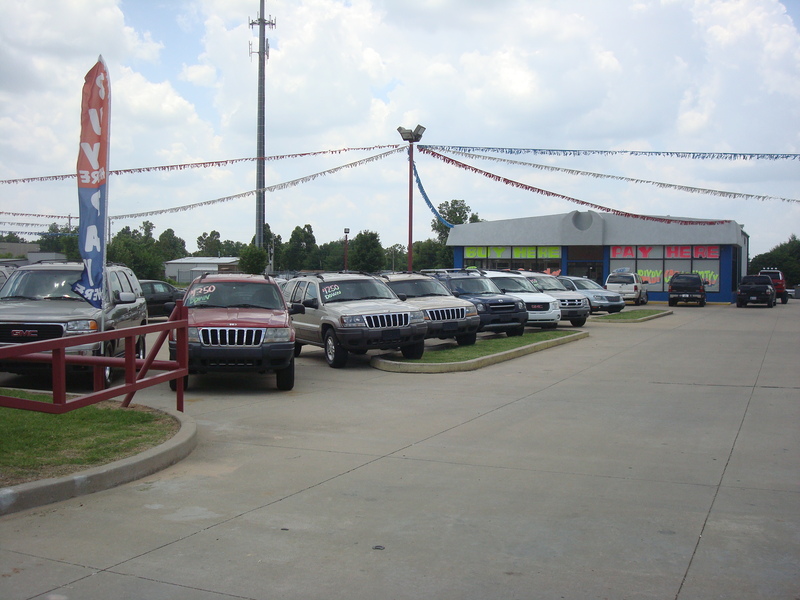 As you can see, we have tons of vehicles on our lot! Whether you’re looking for a car, truck or SUV, we can take care of you. We have an amazing selection, so we should definitely have what you’re looking for. 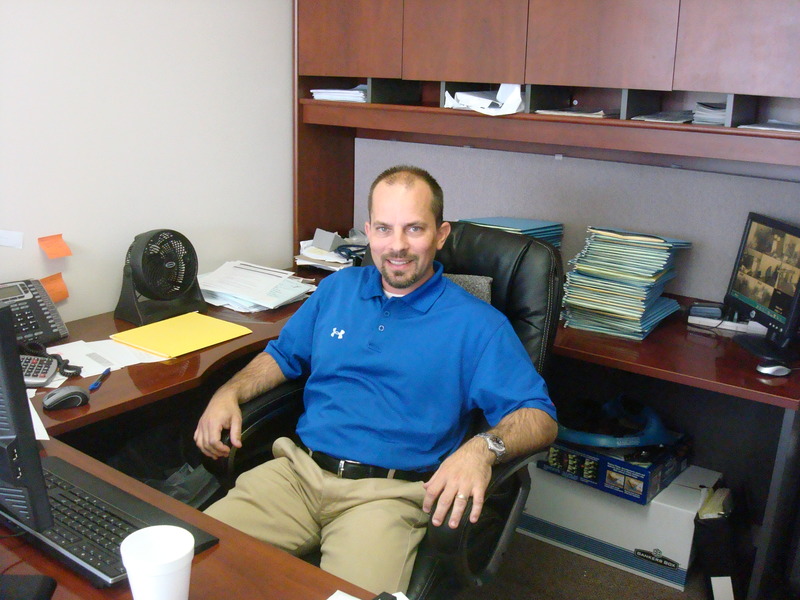 One of the people you might meet at Bixby Car Country is our manager, Dustin Landry. 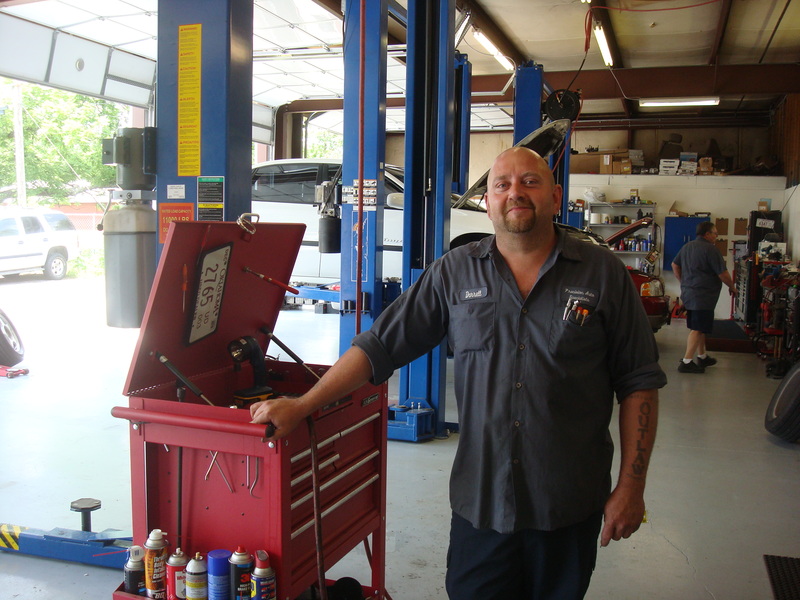 Dustin is one of the original crew and has been with Car Country since the beginning. He does a great job and is always willing to help a customer! Have you ever seen the inside of our lobby? You’re about to! We strive for a comfortable environment that isn’t stuffy or snobby. We like it better that way! Hmm, where do these magical doors lead? If you guessed that this is where our financial wizards hide, you’d be correct! 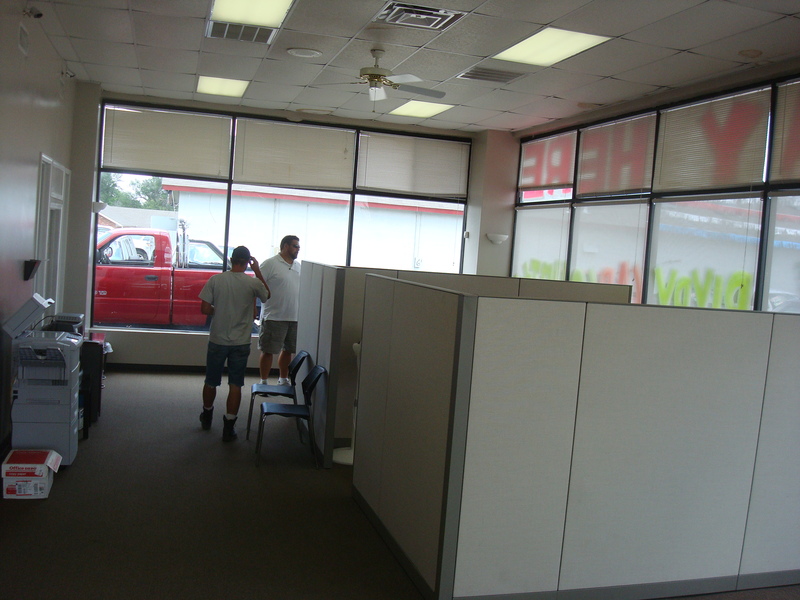 We have account specialists and controllers that do all of their work in these offices. One that you may see working hard is account specialist Melissa Mork. Here is our controller, Mark Boone! He’s usually working pretty hard, too. What about salespeople, you may ask. Well, let’s meet Tom! We have several employees that work more behind the scenes, and are just as vital to our operation. For example, here’s Tony, one of our detailers. We have a fantastic group of people here at Car Country Bixby. Come on by and let us see what we can do for you! You can also fill out private online credit applications on our website. Also, be one of our first 100 fans on Facebook and receive a free $5 QT gift certificate! Just let us know! 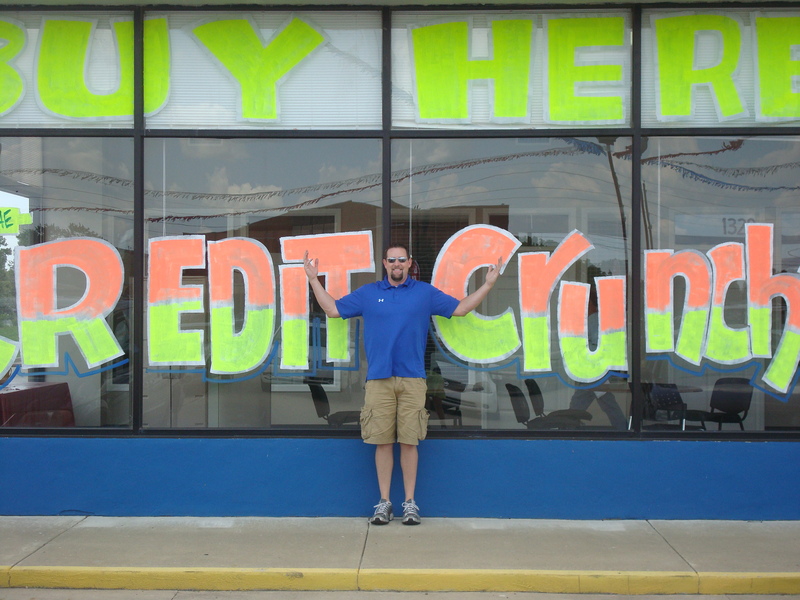 Don’t forget, Car Country is also home to Rog, the Credit Cruncher. He’s not scary! Memorial Day is almost upon us. The official kick-off to summer fun, a popular activity for Memorial Day weekend is grilling out some grub with friends and loved ones. But one thing you may not be looking forward to is a trip to the local emergency room, which will happen to 19,000 Americans this year due to lack of grill safety precautions. There are some basic tips to keep in mind before you ever light your grill. Keep your grill in an open area; don’t cook under a roof, car port or awning, because those can easily catch fire. (I need to go home and move my grill now; it’s under an overhang because we cooked out while it was raining. Oops.) Also be aware of any tree branches that may hang over the grill, and make sure to either cut those down, or move the grill to a different location. It’s important to keep the grill away from your house or any other building, like a shed or garage. Keep a fire extinguisher handy, just in case. (Ladies, you may have to provide this, since most men will think they don’t need one. Kind of like directions.) It’s important to know how to use it, too. It’s really very simple. Remember the word PASS. 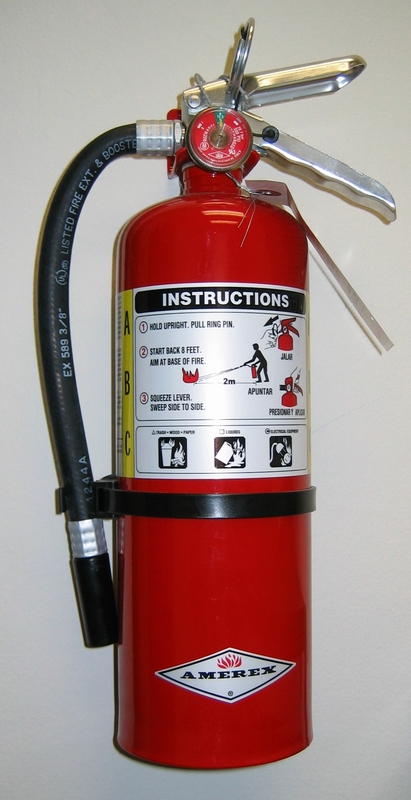 Pull the pin, Aim the extinguisher, Squeeze the handle, and Sweep back and forth in a continuous motion. If you’re using a charcoal grill, use only lighter fluid to start the fire. Don’t ever use gasoline or kerosene, because both are extremely flammable and can explode. And you really don’t want to have to use that fire extinguisher. After you’ve got everything ready to go, and your coals are burning, remember to NEVER leave the grill unattended. Also make sure to keep kids and pets away, as they won’t realize how hot the grill can be. Coals can reach up to 1000 degrees, so let them cool completely before disposing of them. If your fire starts to dwindle, never add more lighter fluid while there is still fire present. Remember Chevy Chase in European Vacation? It’s very embarrassing to lose your eyebrows. Last but not least, use flame retardant oven mitts and barbecue tongs while cooking. Don’t burn yourself, it’s not fun. Just to drive the point home on how important grill safety is, take a moment to watch this video and see how quickly an unattended grill can go up in smoke. And flames. We here at Car Country wish you a safe and festive Memorial Day! Sure, you’ve had it since you were 16, but have you thought about how to maximize your policy and minimize payments? If you haven’t consolidated policies with your spouse, make sure to do it. Statistics show that married couples are less of a claims risk, which means lower premiums. You also may be eligible for other discounts, so ask your insurer. Bundling multiple insurance policies can lower your bottom line, whether it’s grouping your property, auto, and even life insurance policies. As cars age, the cost of repairing them rises — so you may pay more for collision insurance on a clunker than on a new car. If it’s cheaper to replace your car than to repair it, reduce or eliminate your collision coverage. Consider raising your deductible (maybe you’d be responsible for the first $500 in damages rather than the first $250). The increase may be offset in the long run by lower monthly payments.